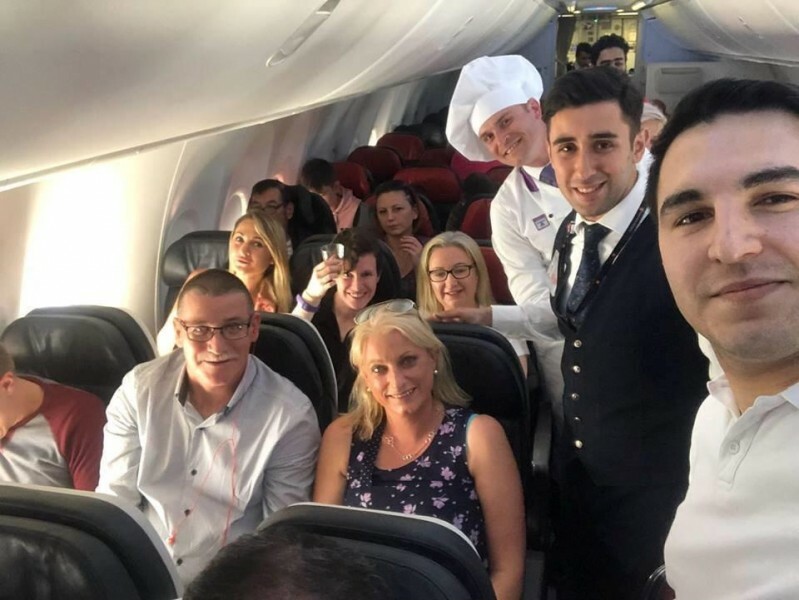 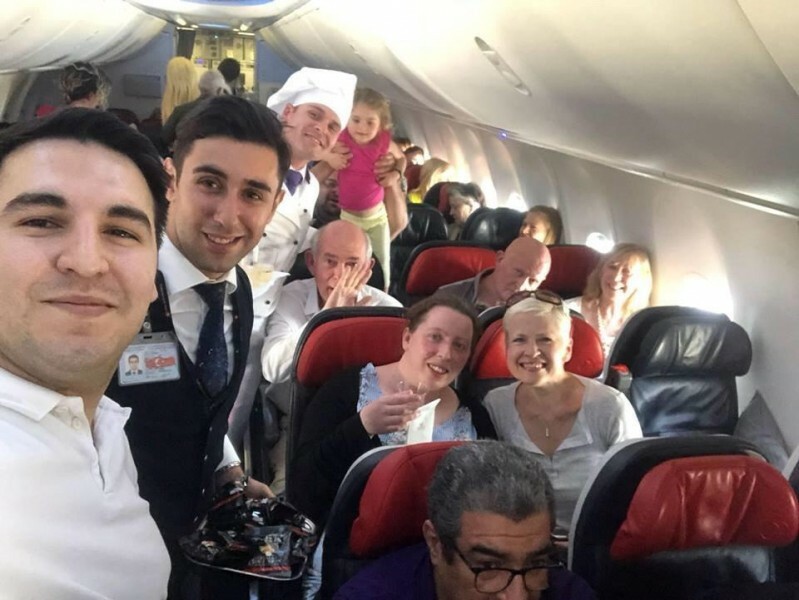 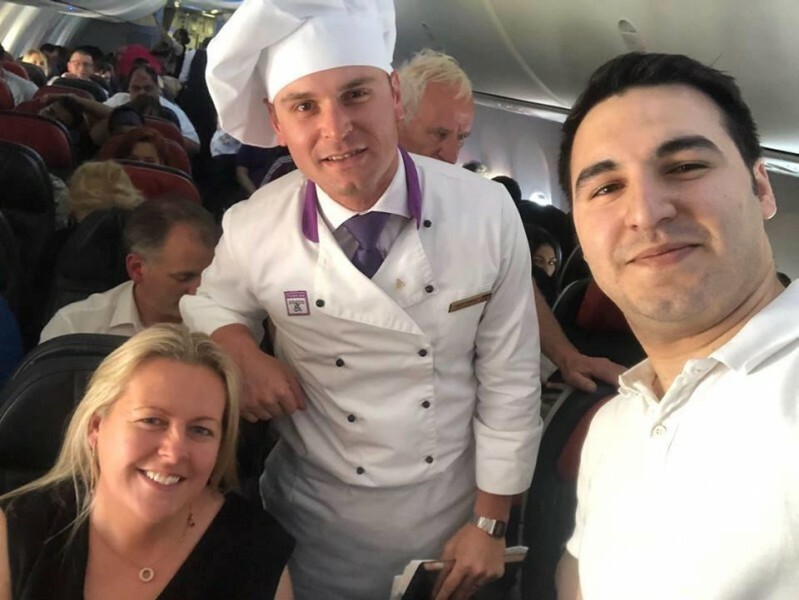 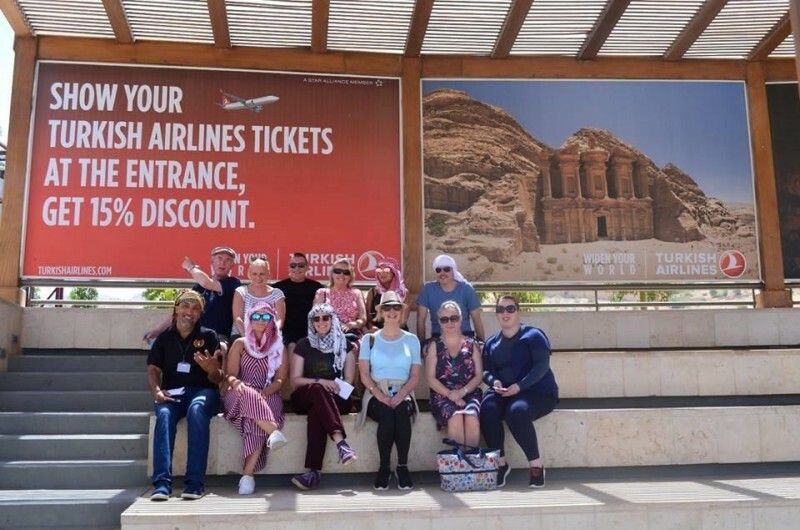 Onur Basak (Sales Manager Turkish Airlines) along with Jordan Tourism hosted an extremely lucky group of agents who got to widen their world with Turkish Airlines on this amazing Fam. 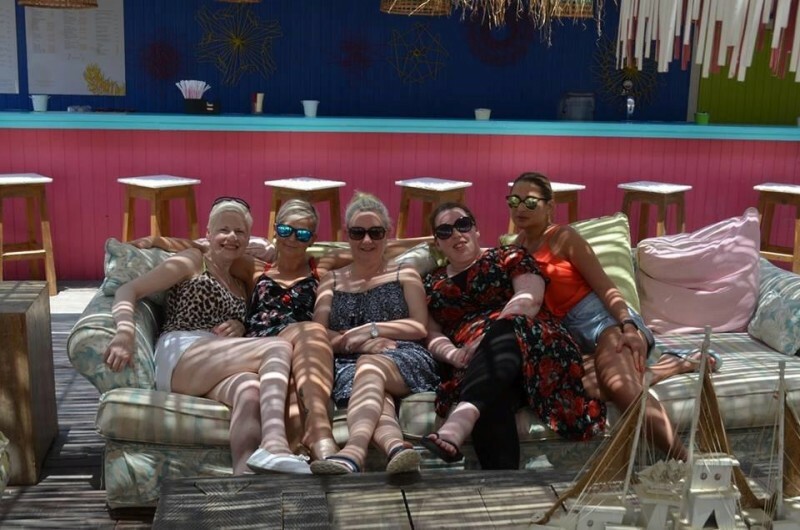 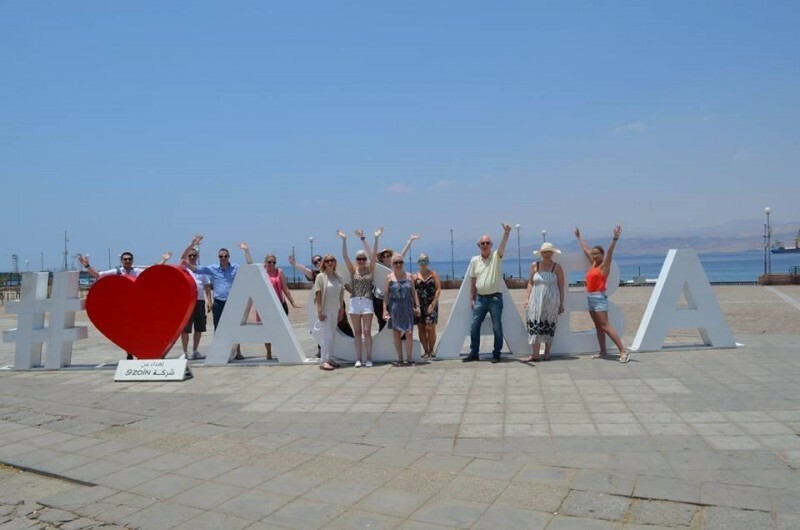 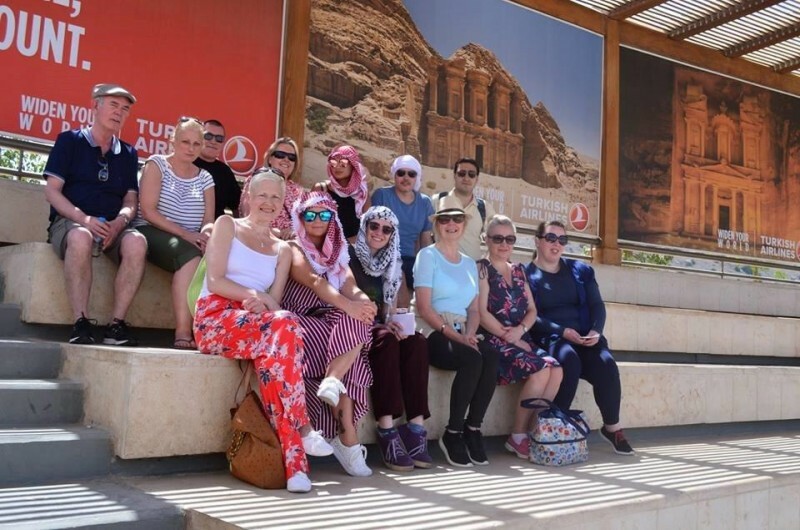 This mesmerising destination went beyond the wildest expectations of the group who got to see the new developments in Aqaba, as well as Petra and Amman. 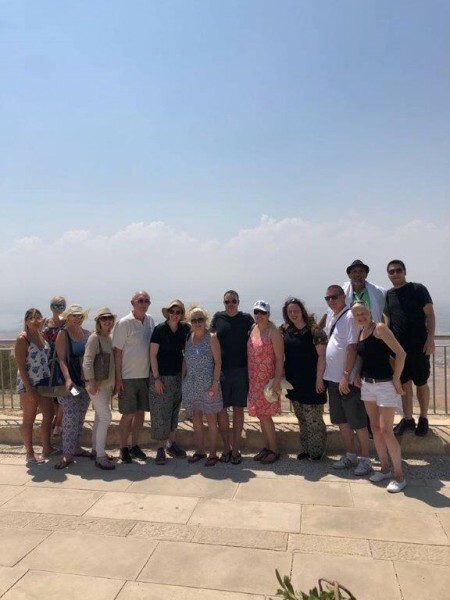 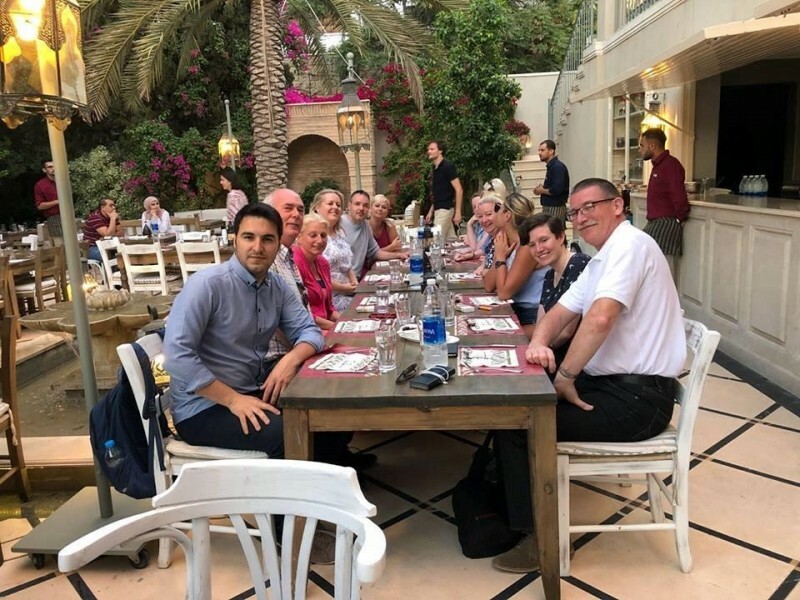 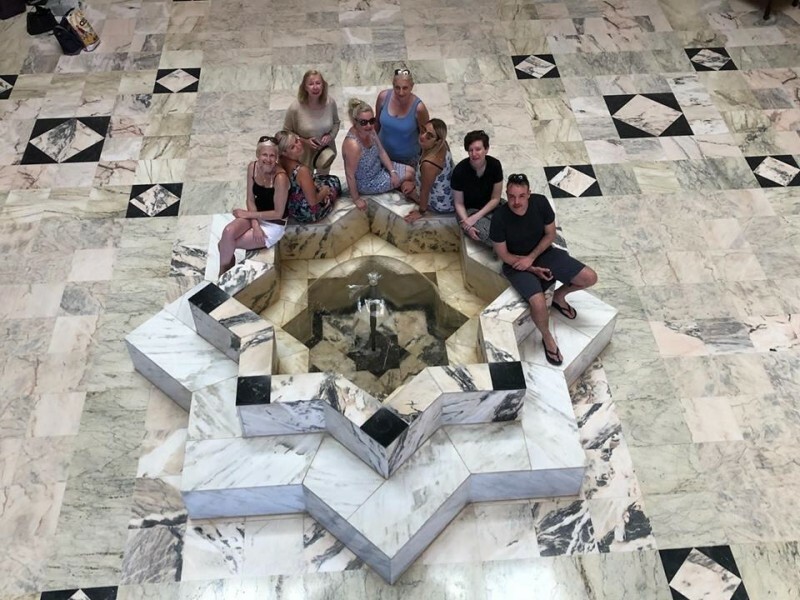 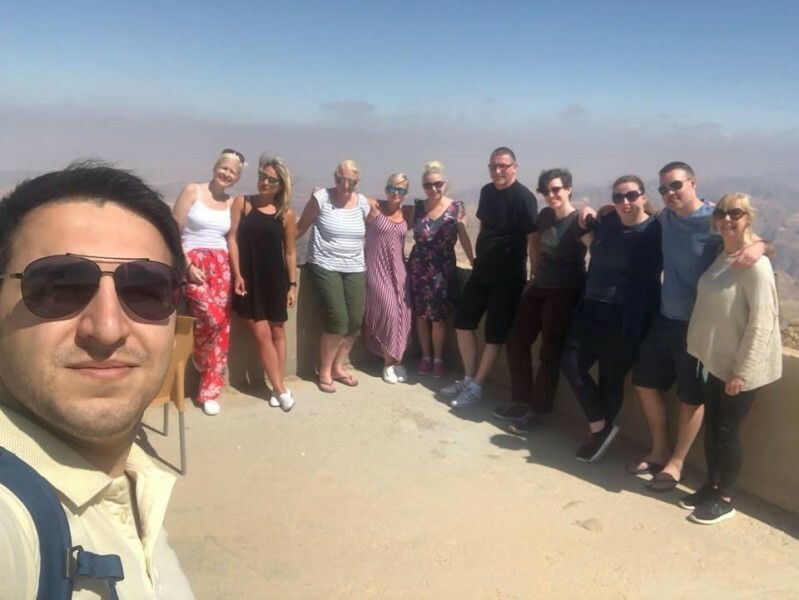 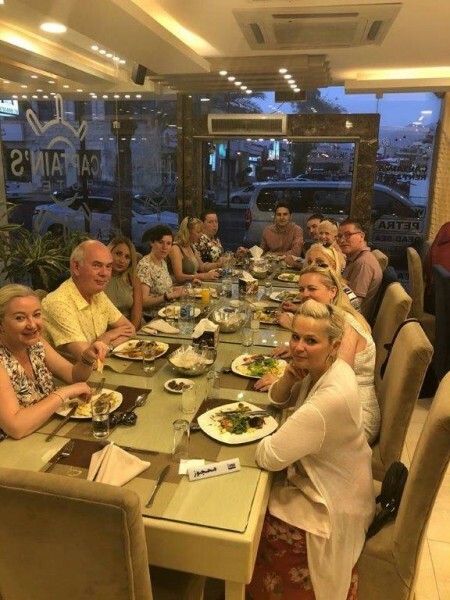 The group had 4 full days in Jordan, the first two days were spent in Aqaba, the third day exploring Petra and last day travelling back and looking around Amman.